Carved in 156, Li Qi Bei's strokes are thin but not weak. The strokes are strong like steel. The calligraphy are also elegant and rich of variety. 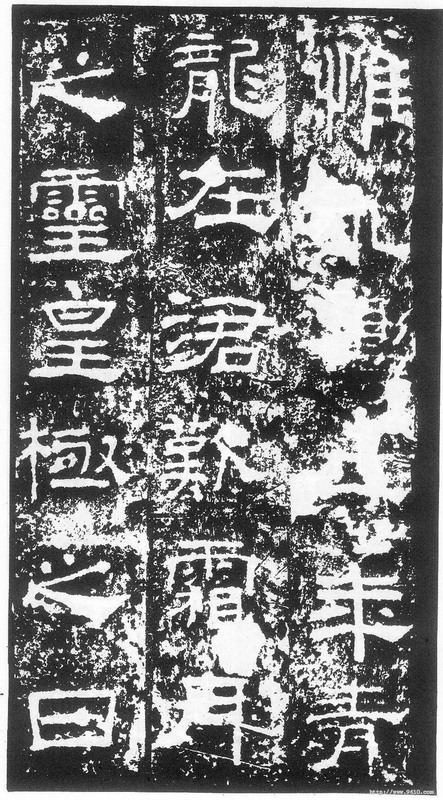 It's regarded as "First stele of Han dynasty".